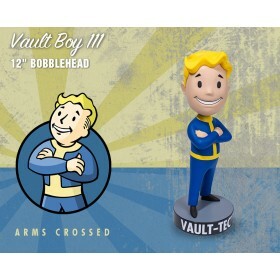 Non Refundable Deposit: $40.00Non-refundable deposit will be charged immediately upon order placement. 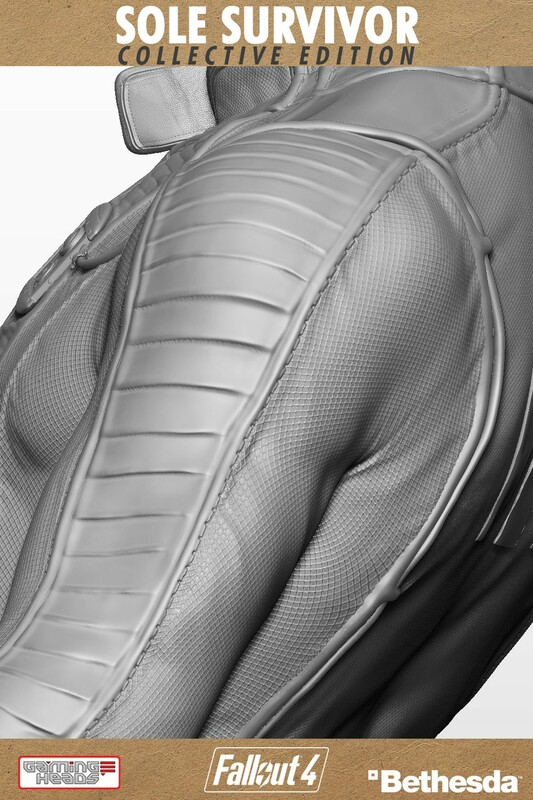 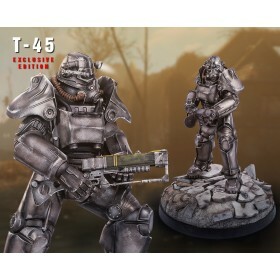 You will earn 400 Credits for purchasing this product. 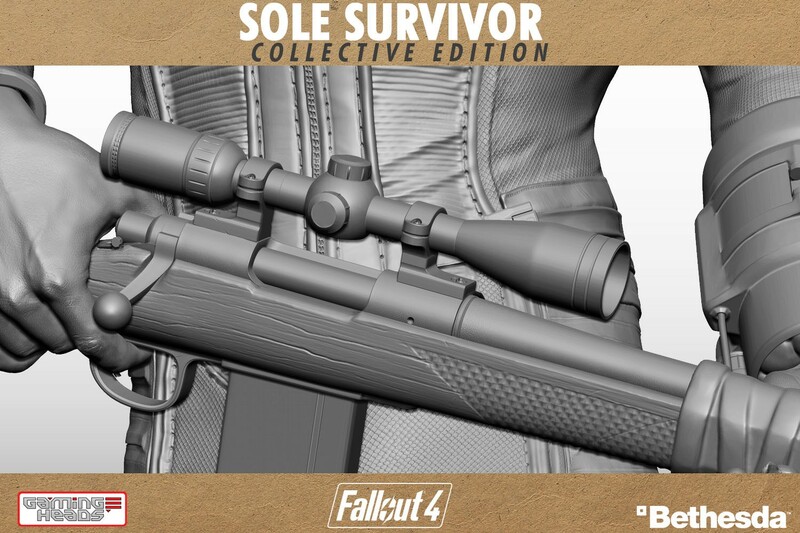 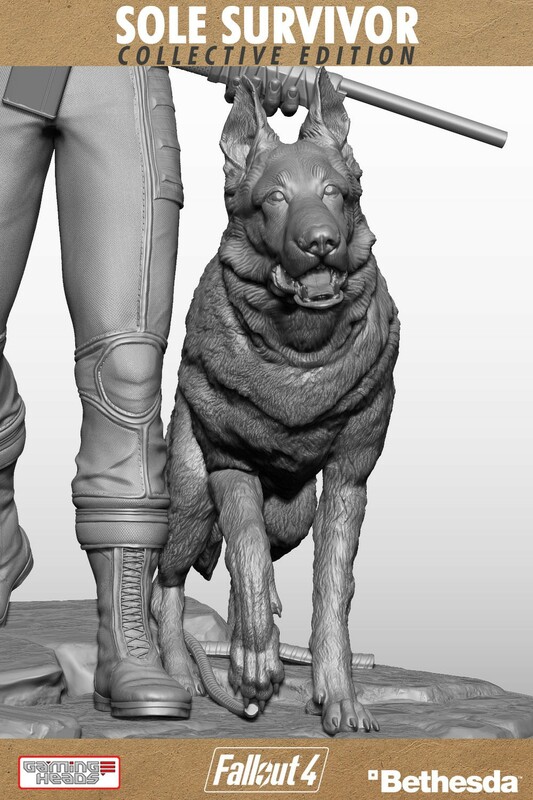 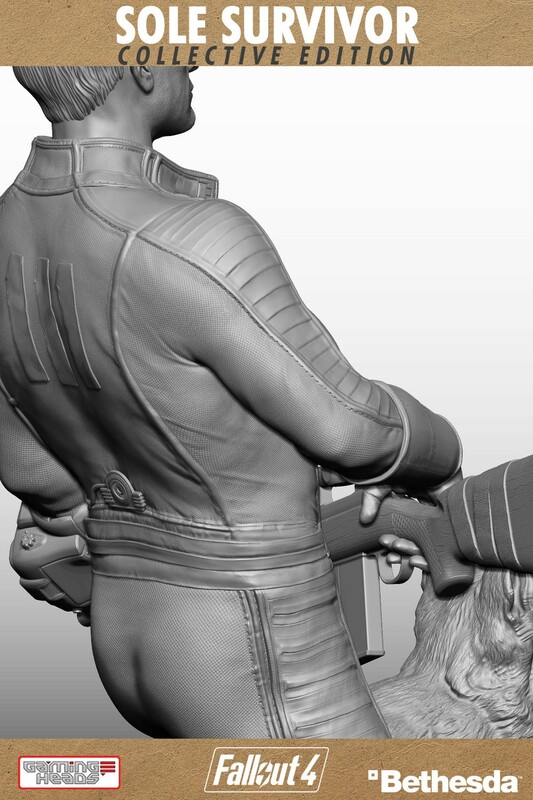 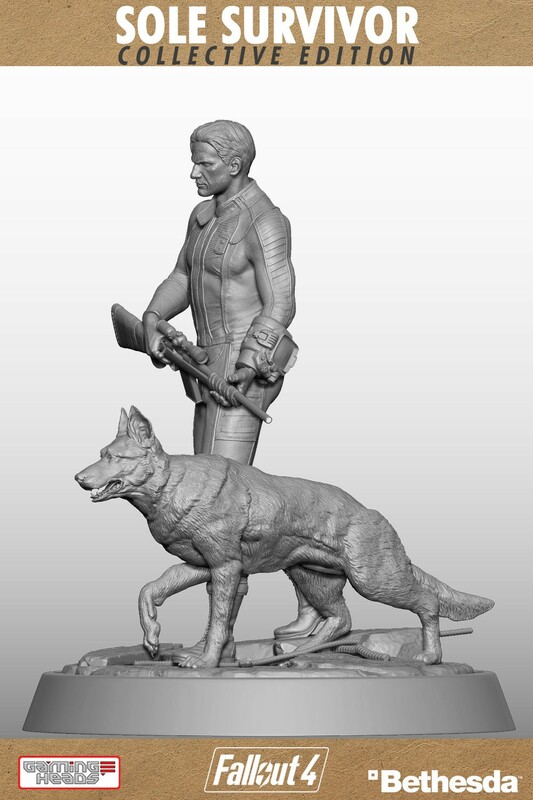 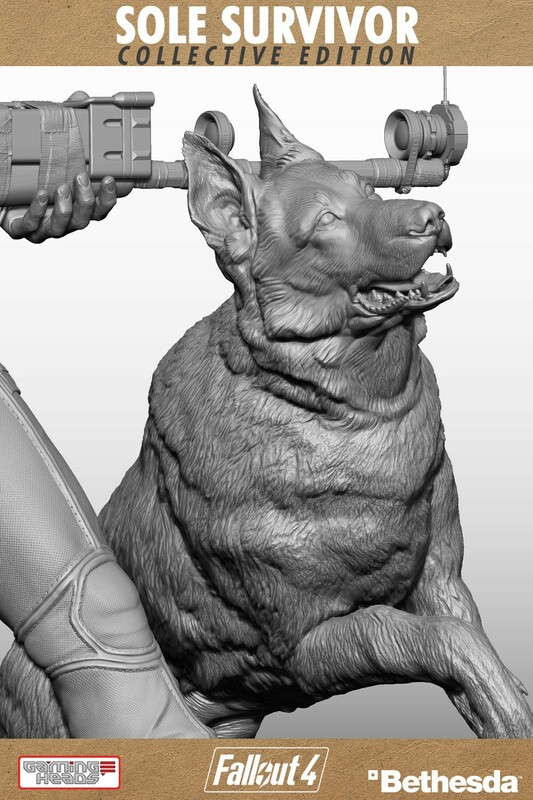 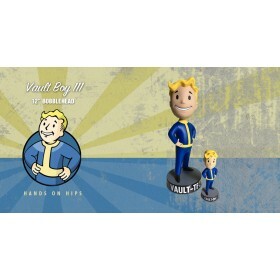 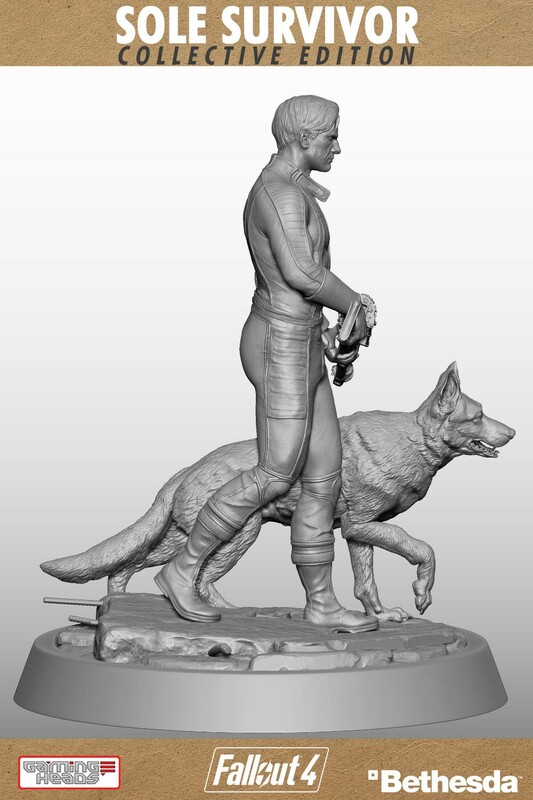 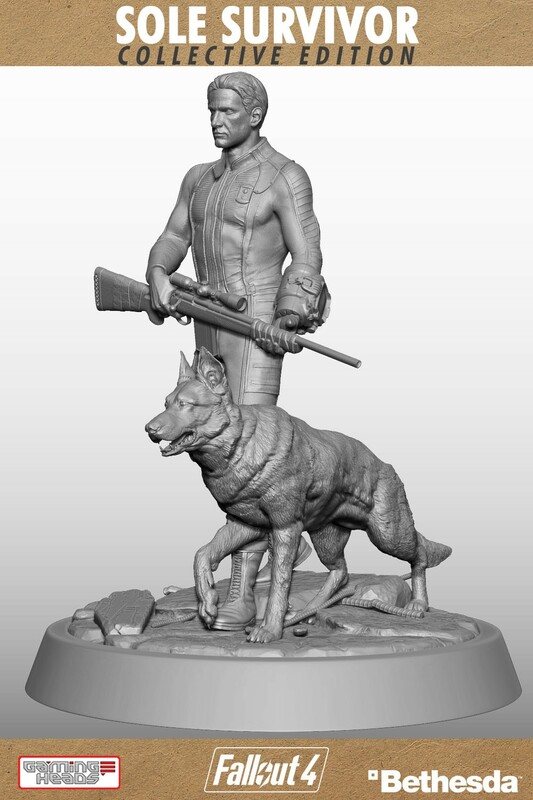 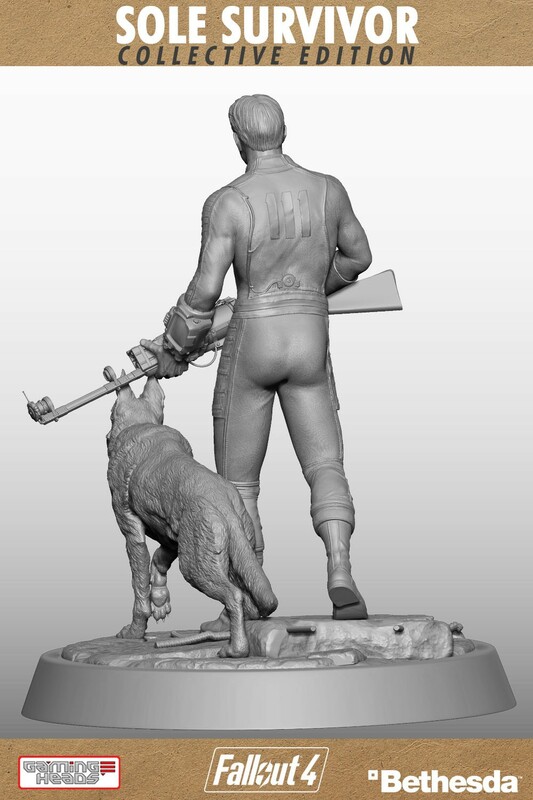 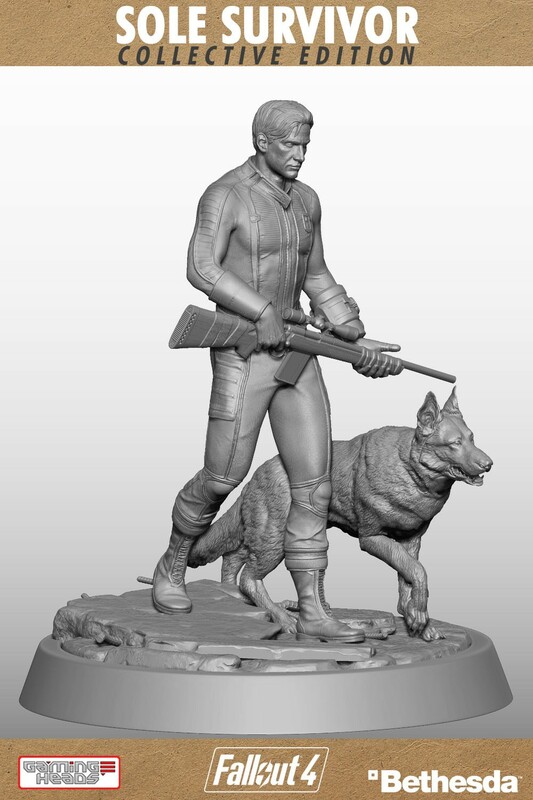 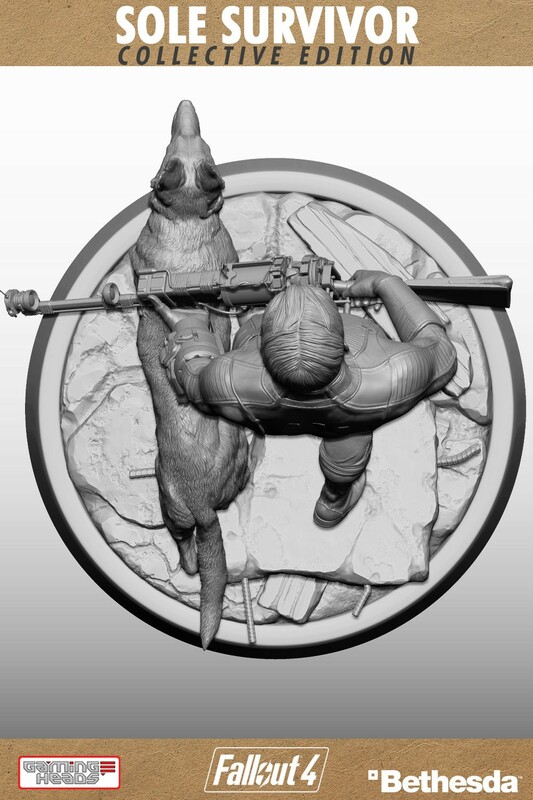 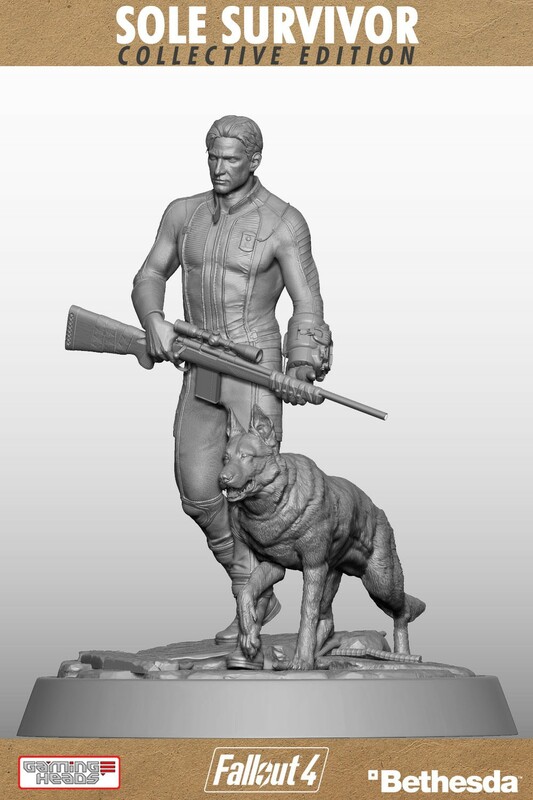 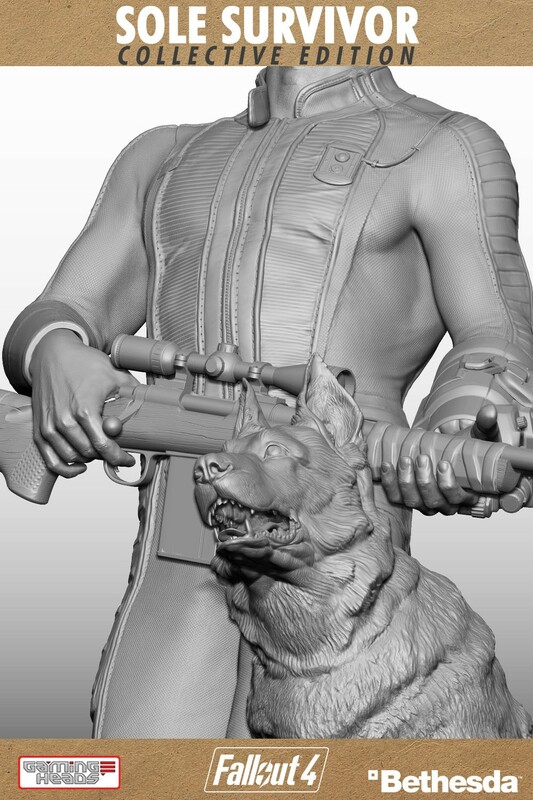 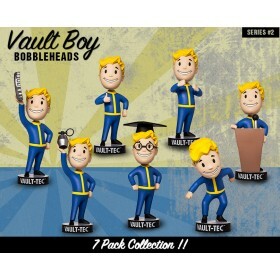 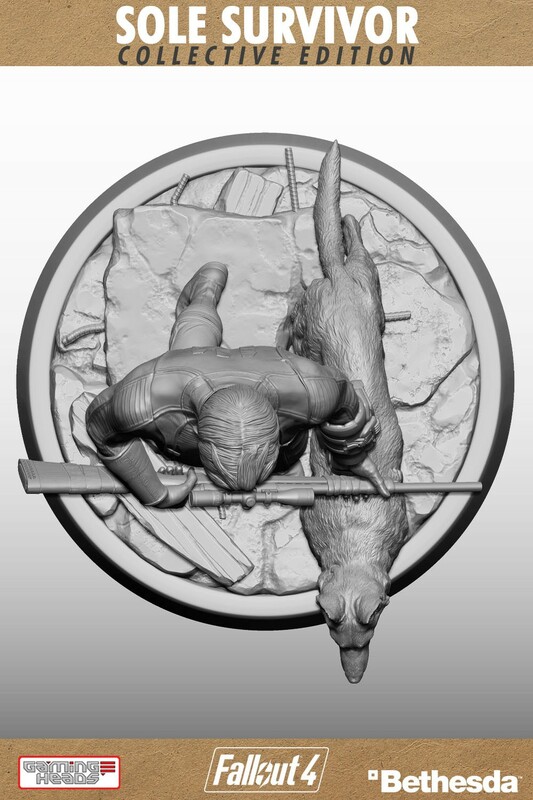 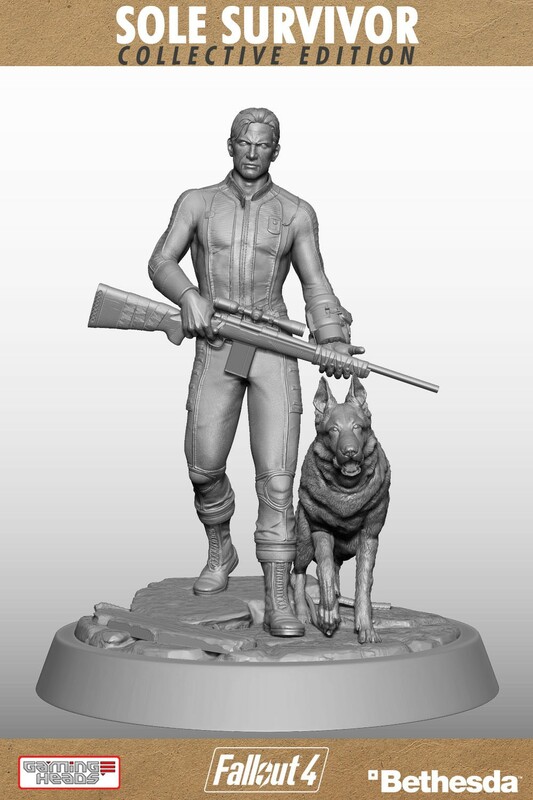 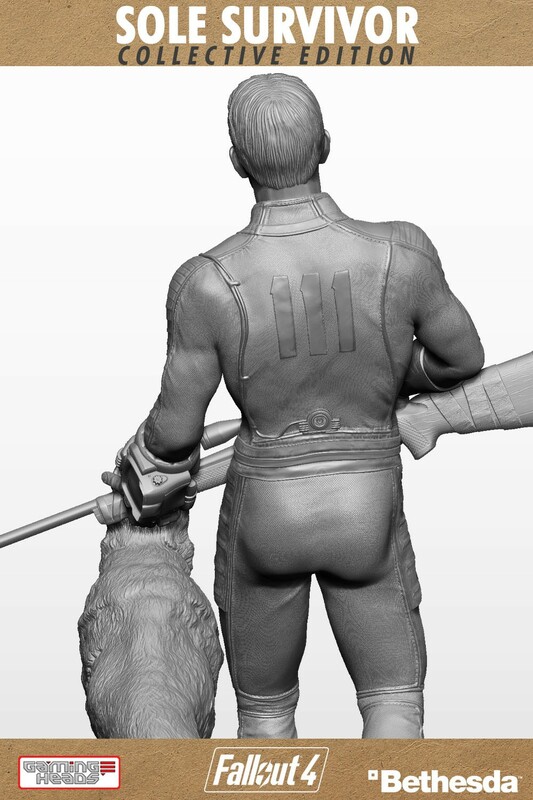 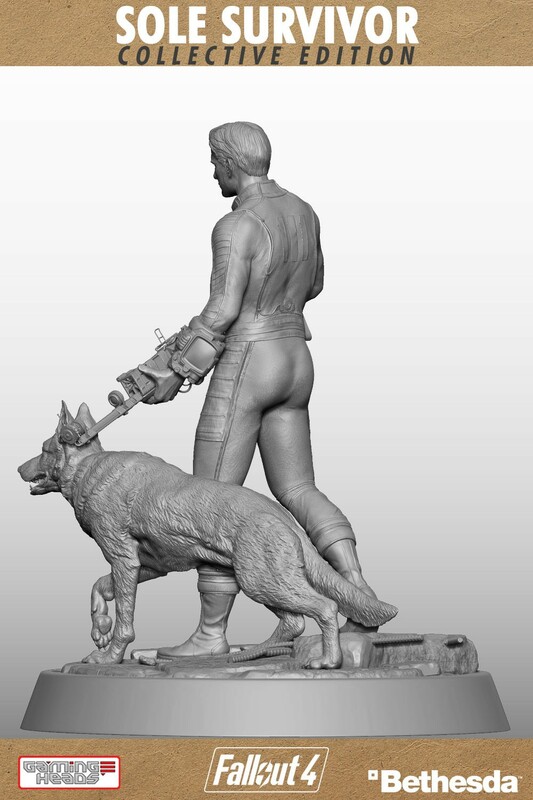 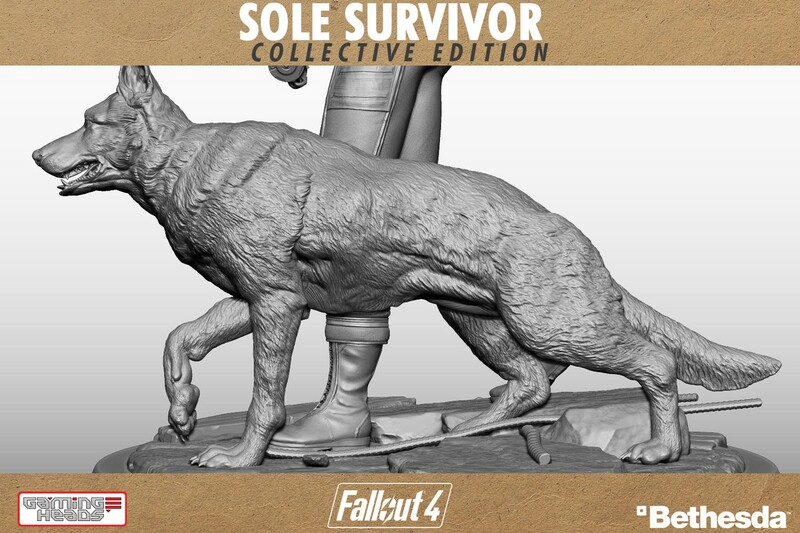 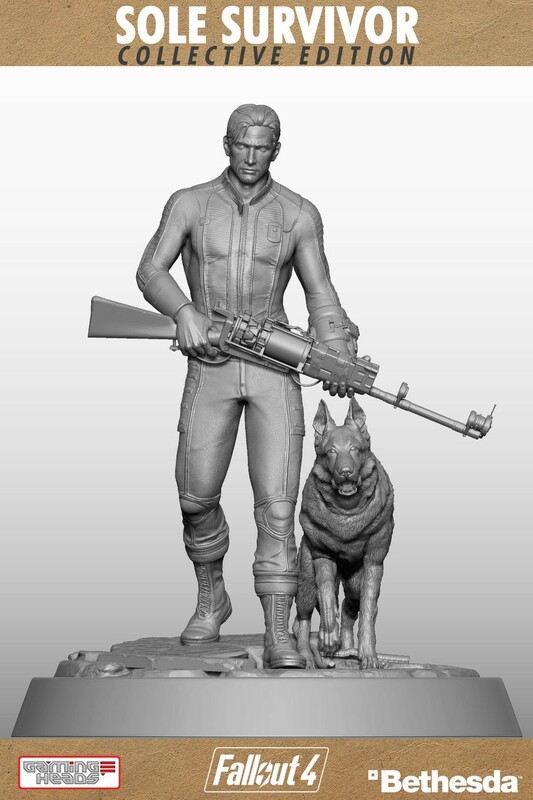 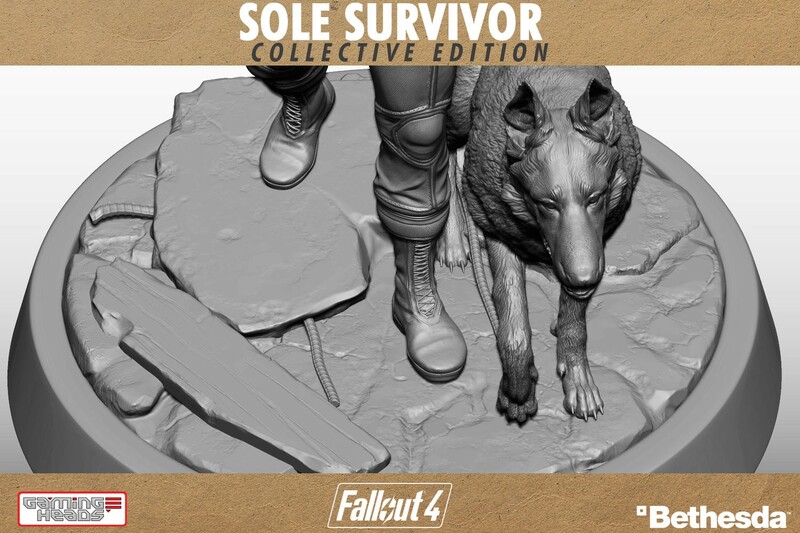 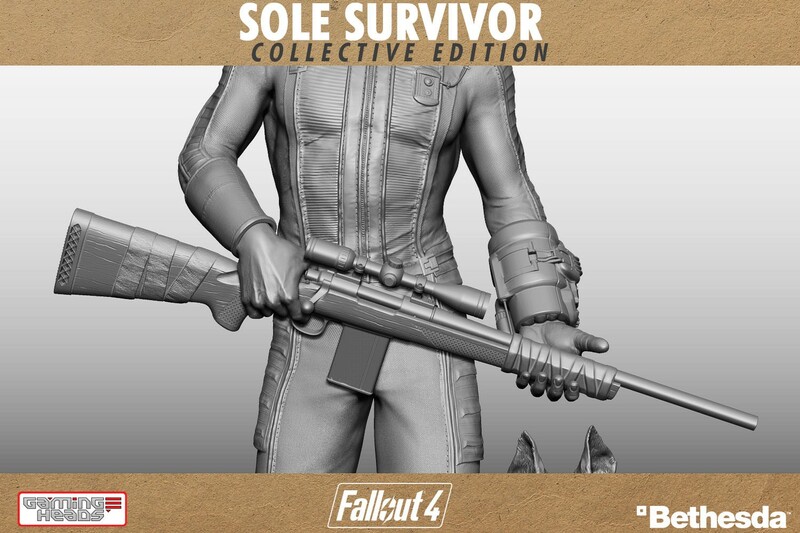 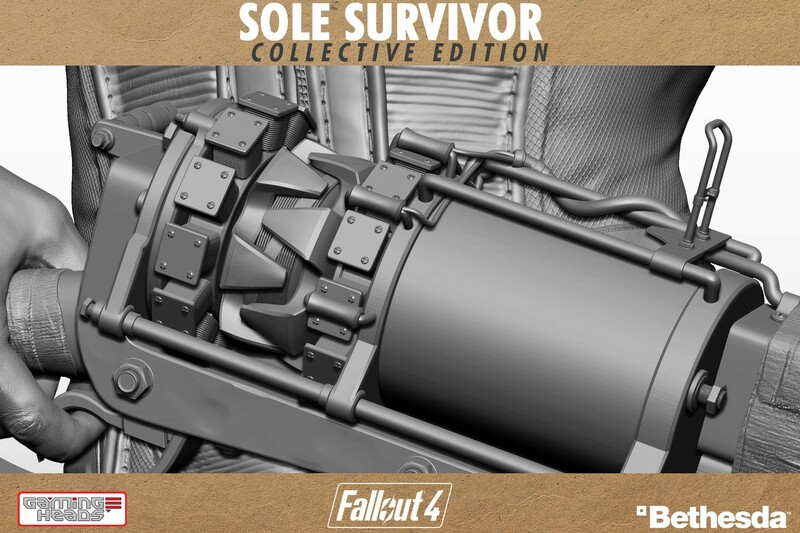 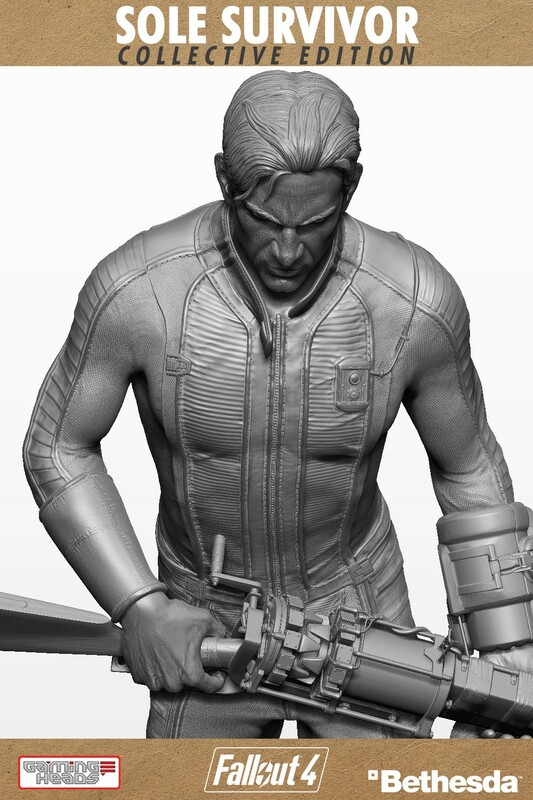 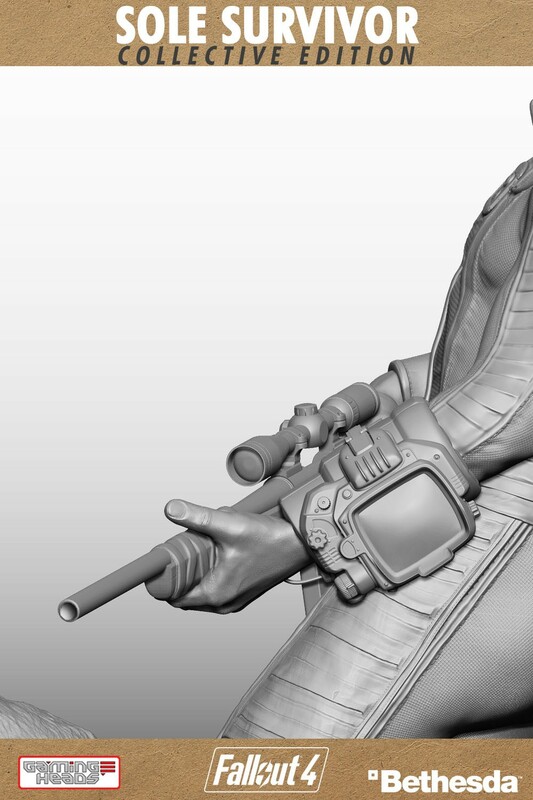 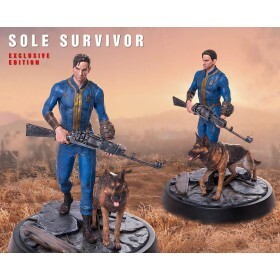 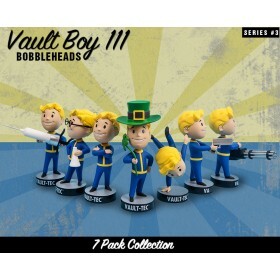 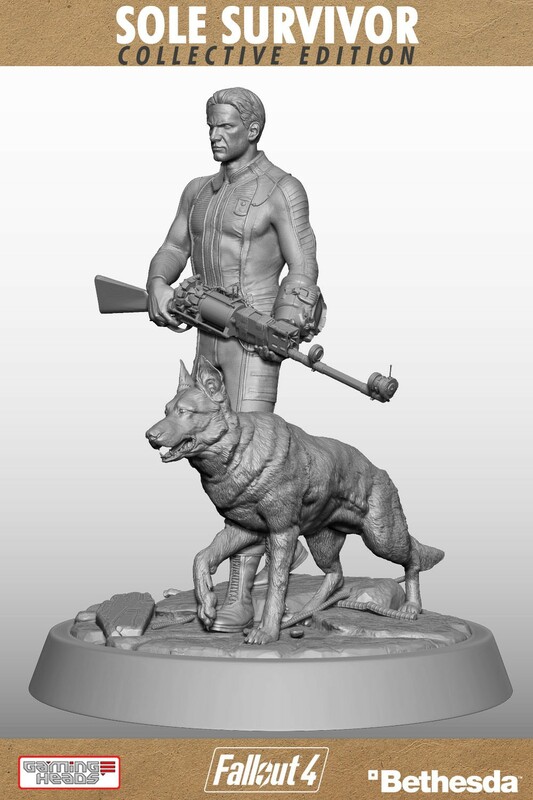 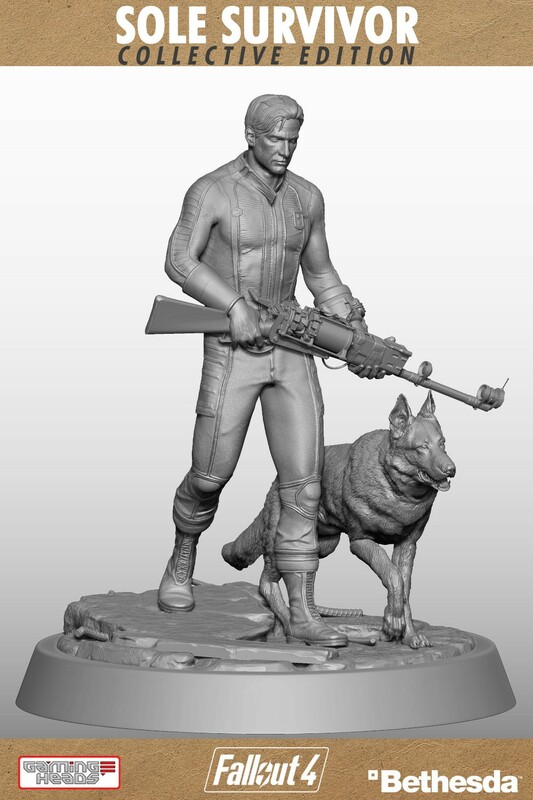 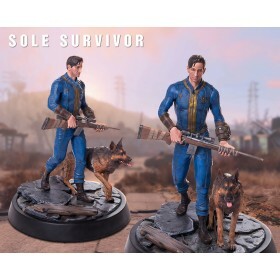 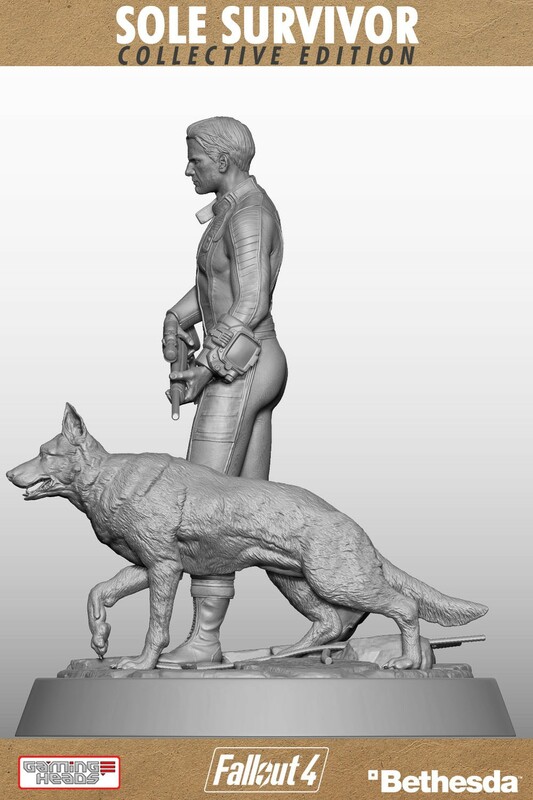 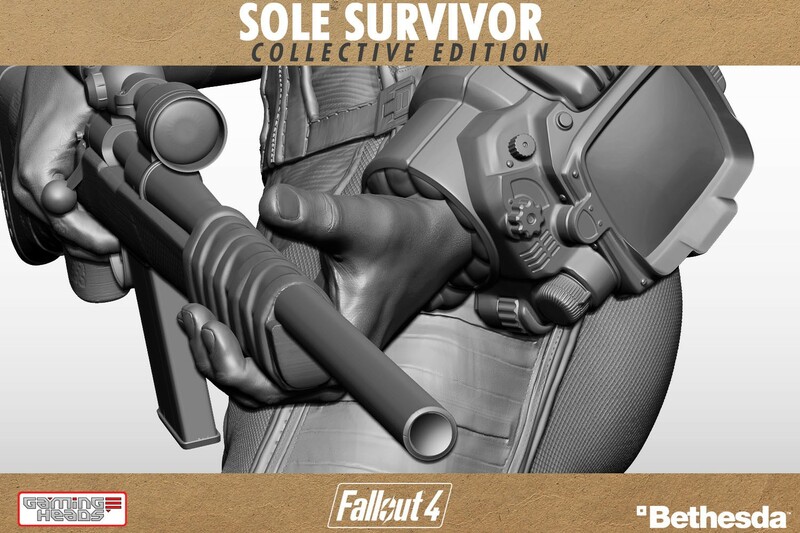 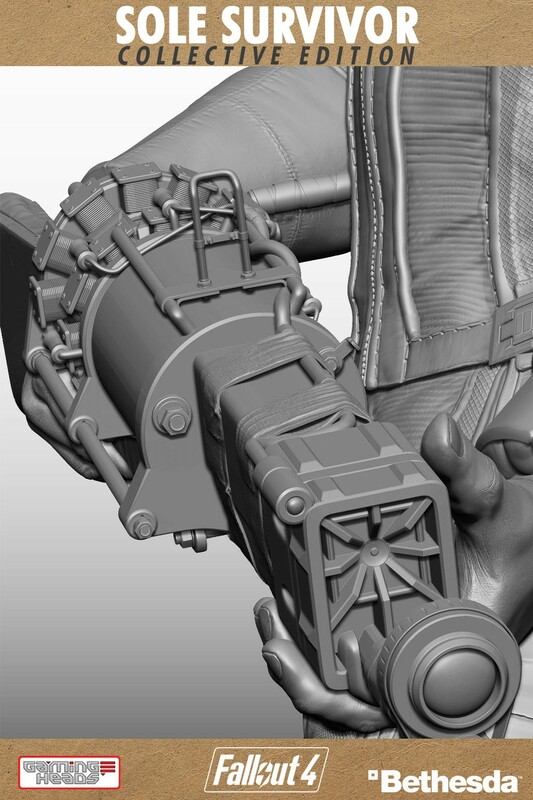 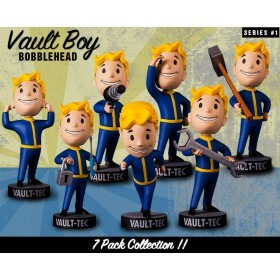 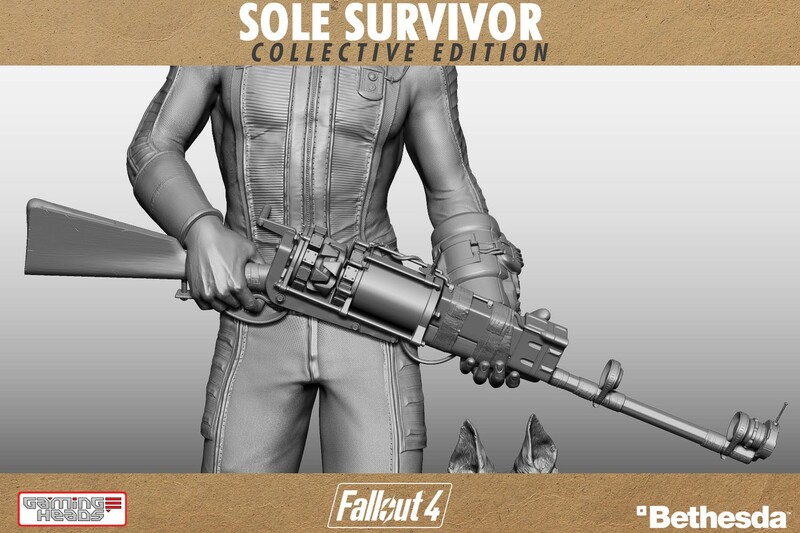 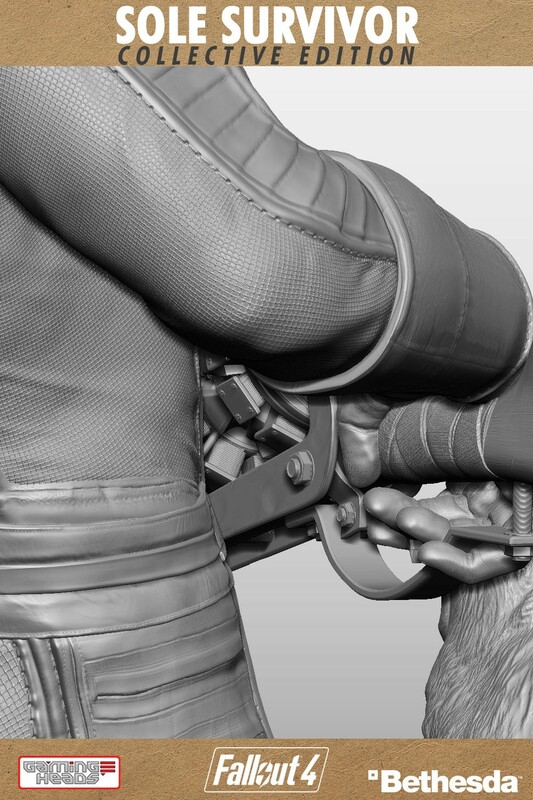 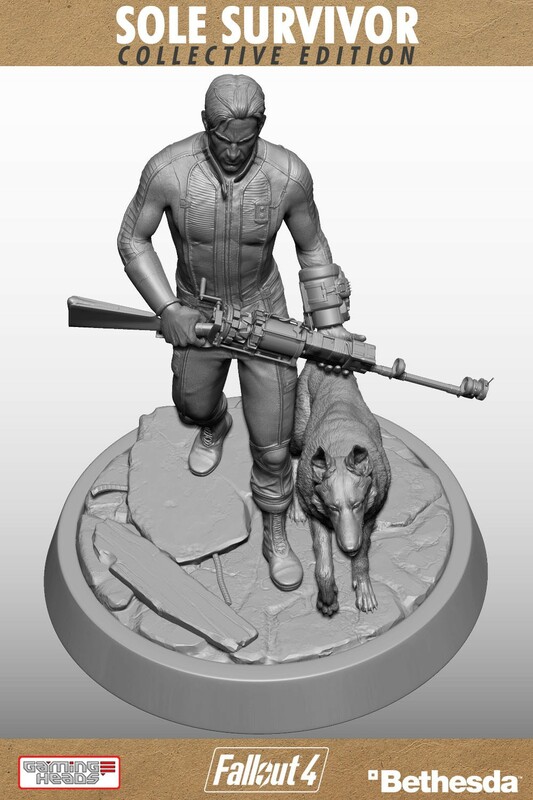 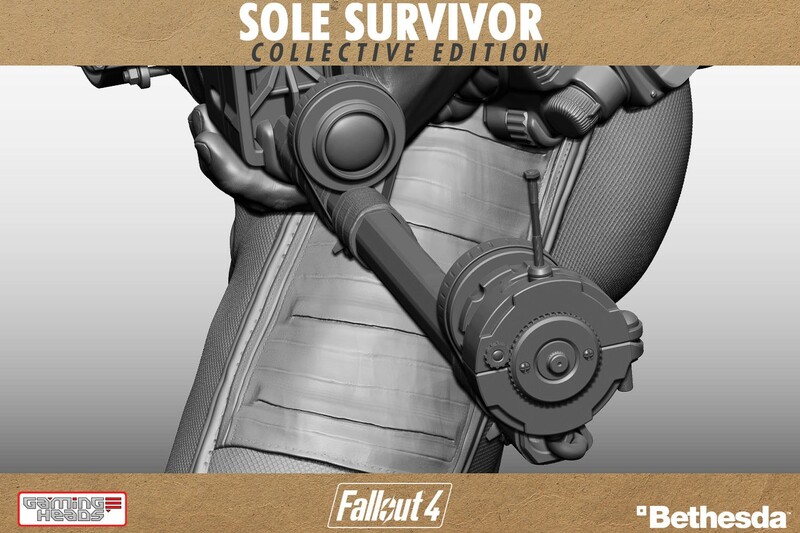 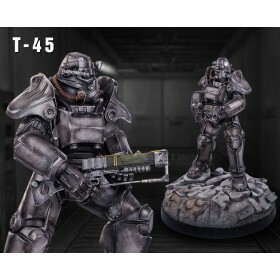 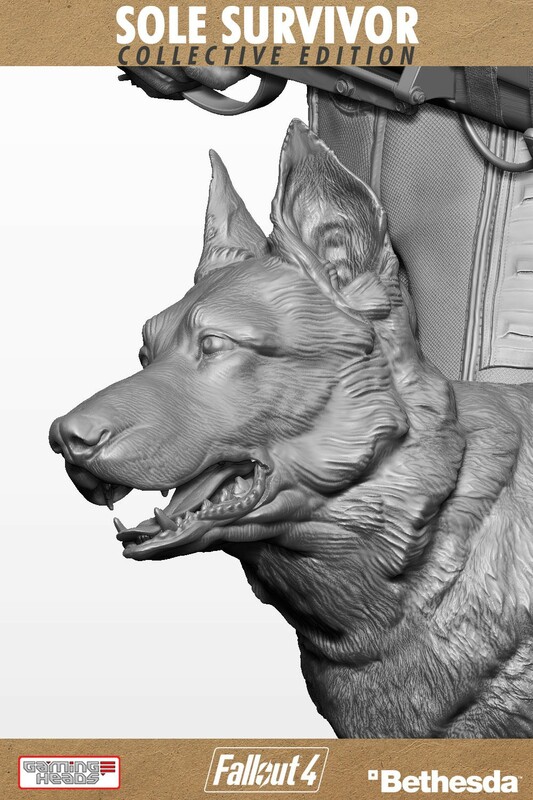 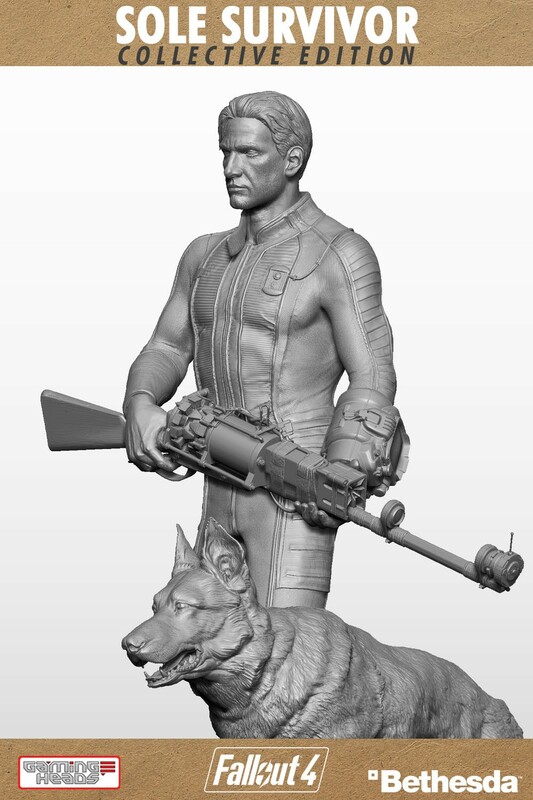 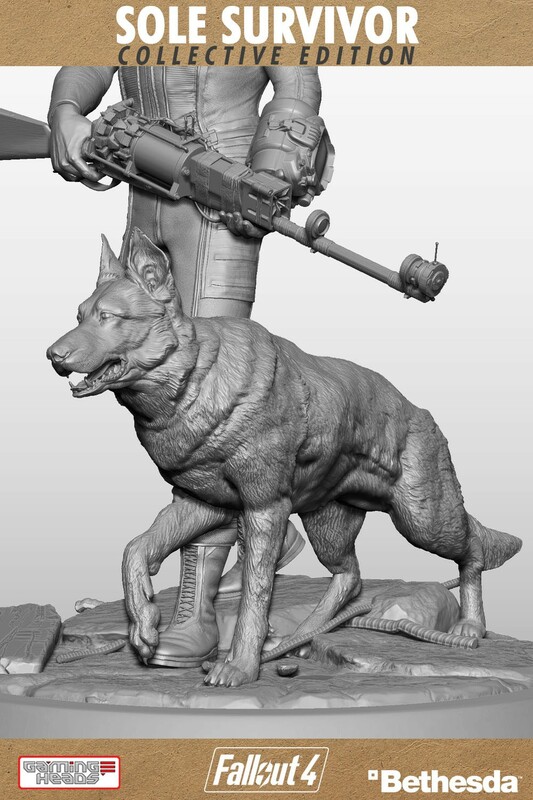 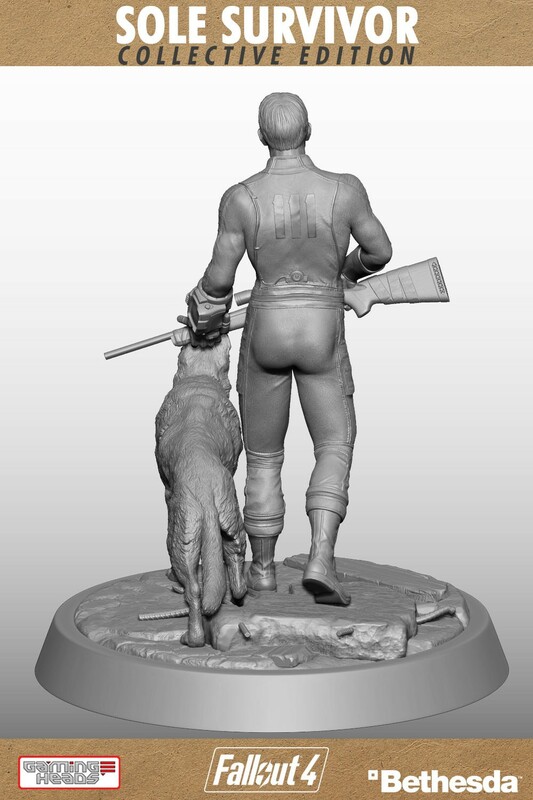 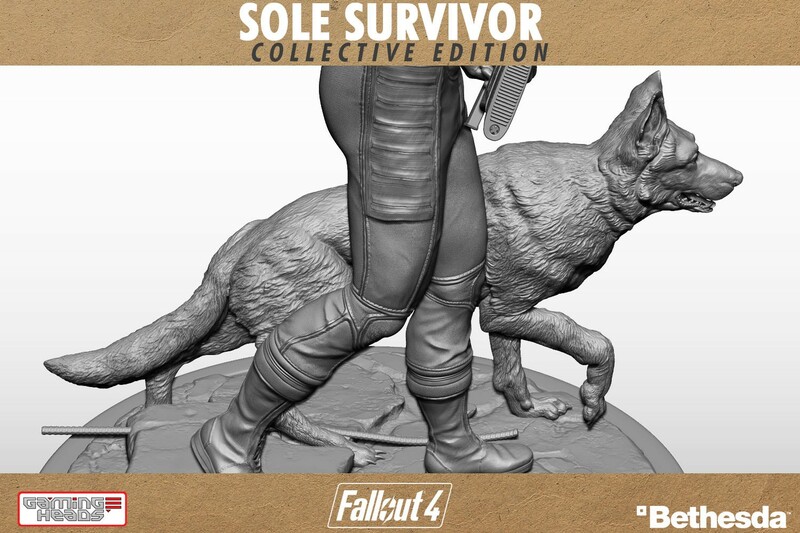 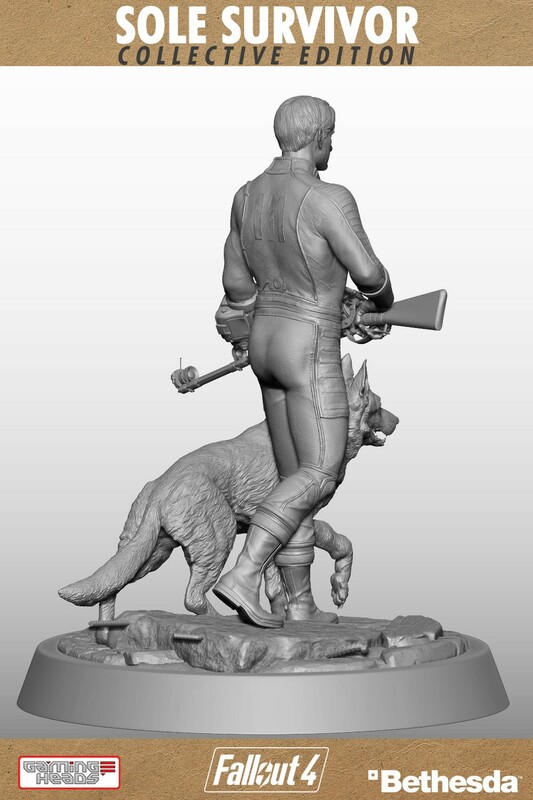 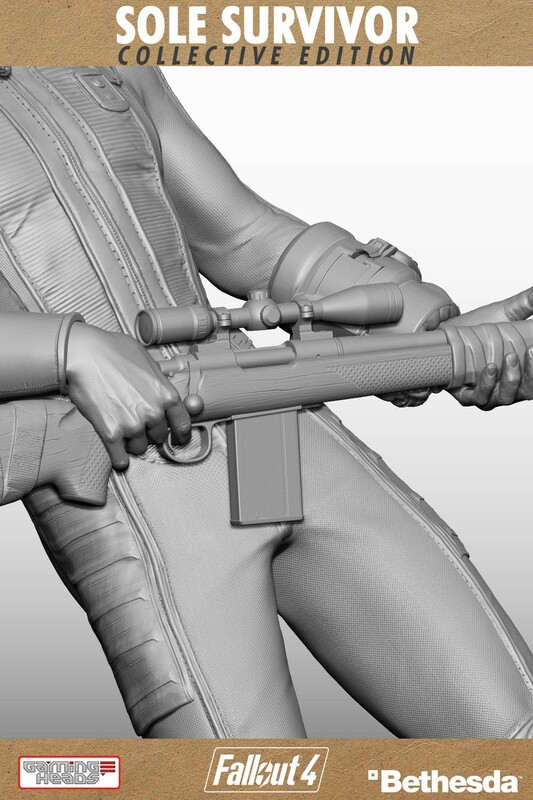 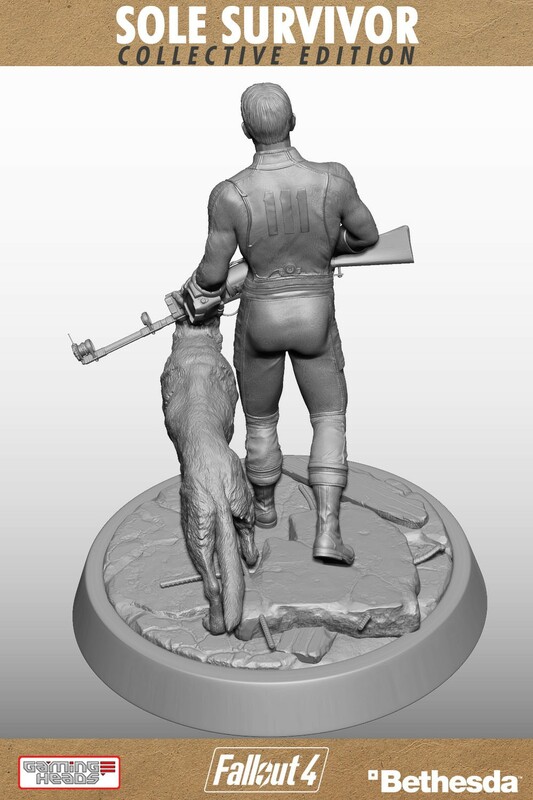 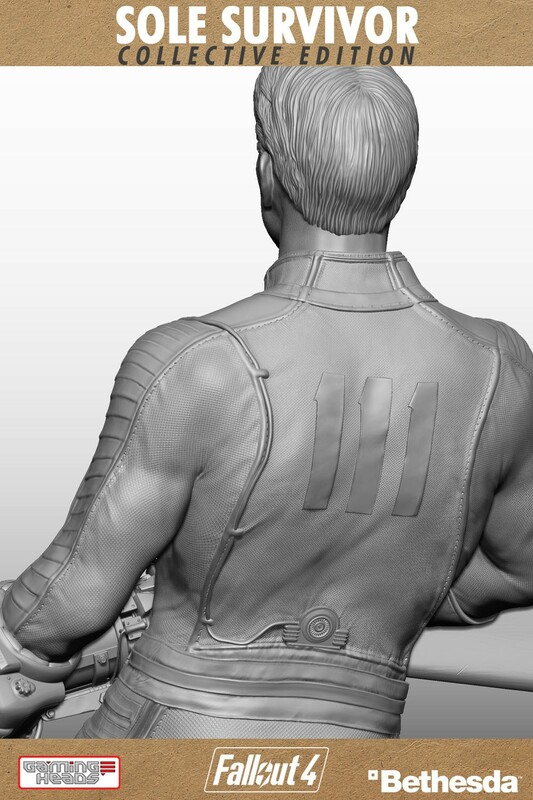 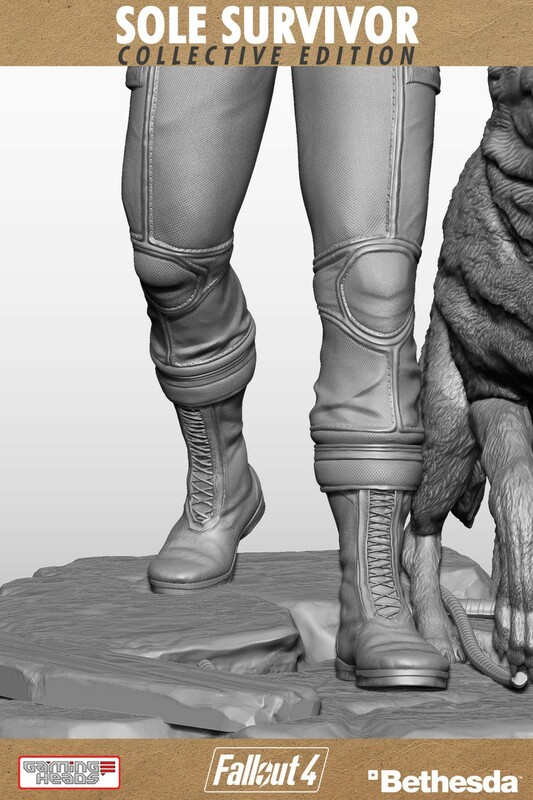 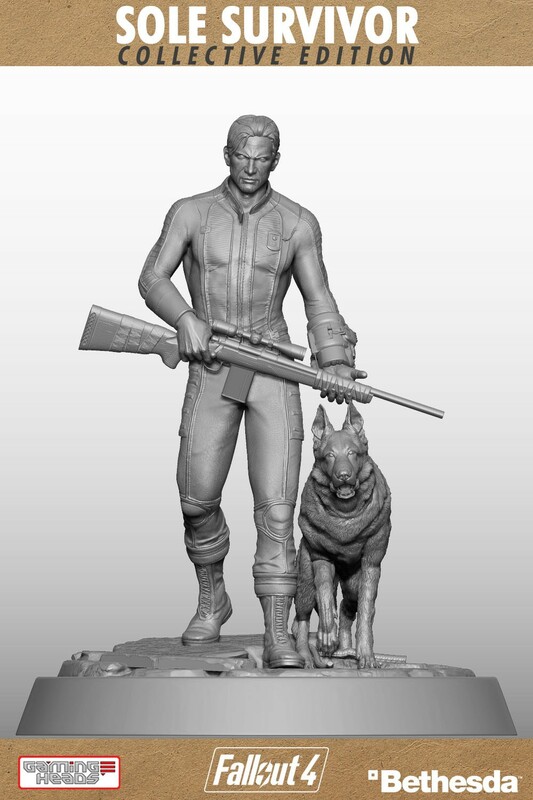 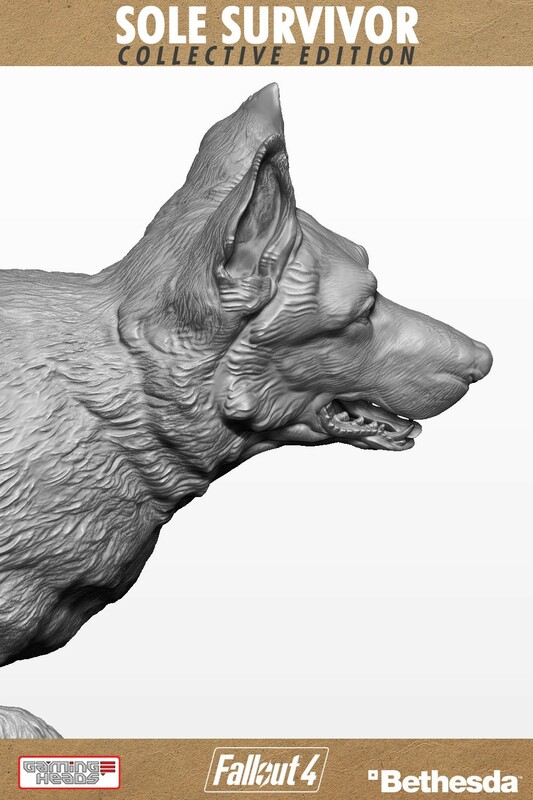 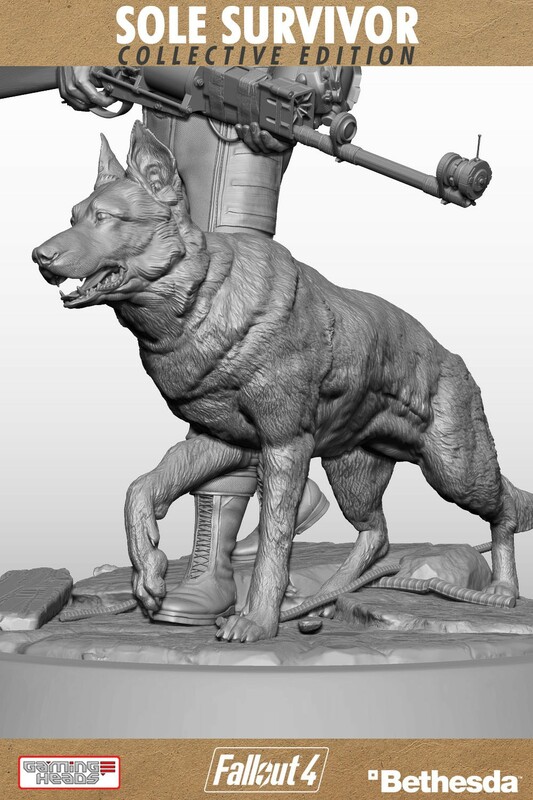 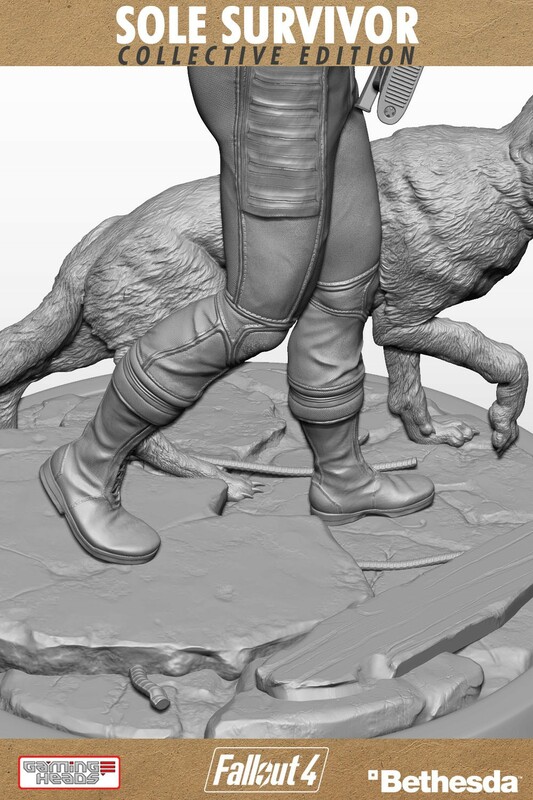 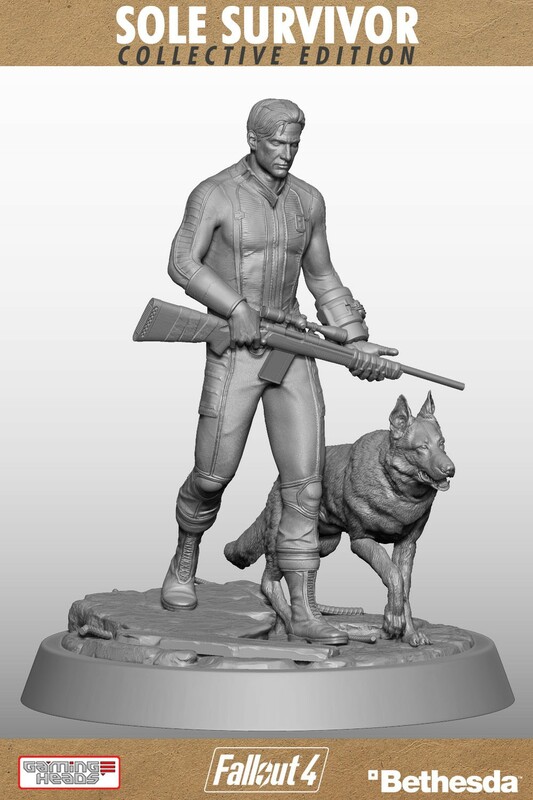 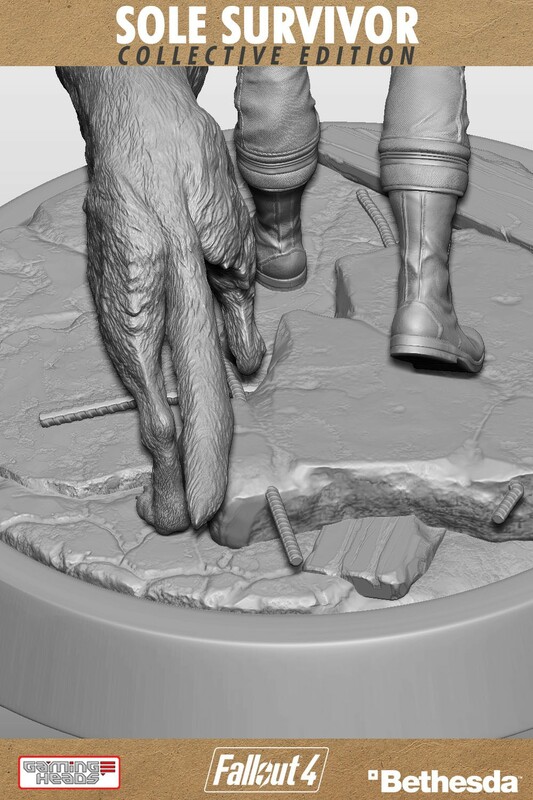 Gaming Heads is proud to present the Fallout® 4: Sole Survivor Collective edition statue (also available in an exclusive edition and a regular edition), our second collectible statue from Fallout® 4. 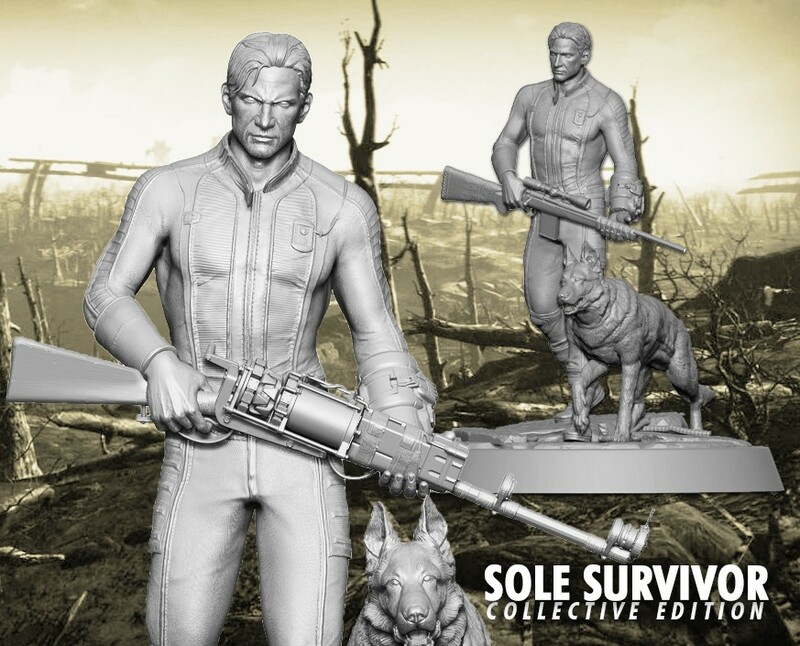 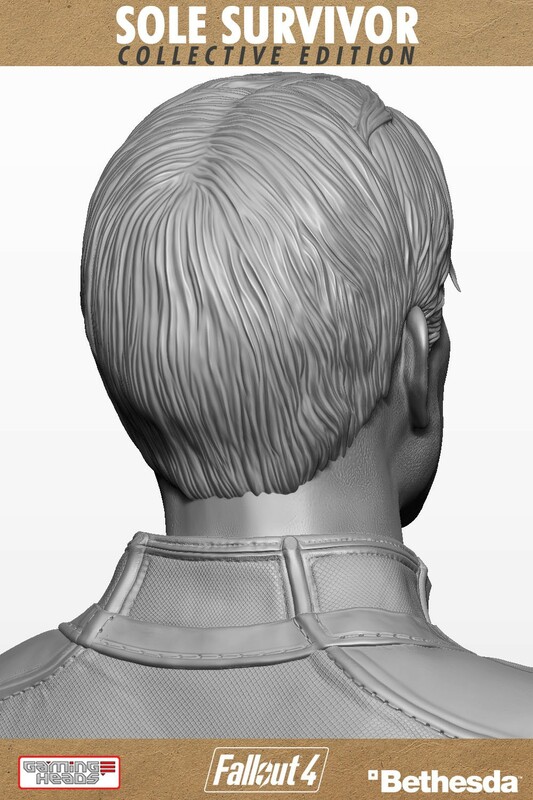 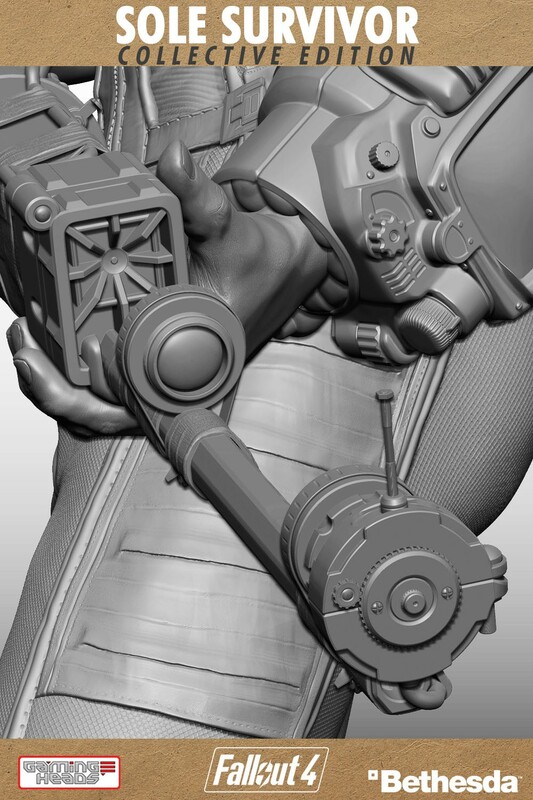 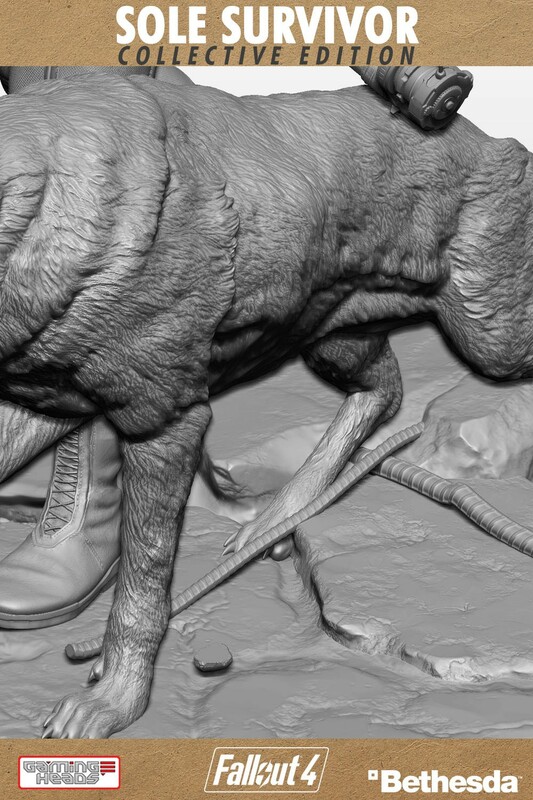 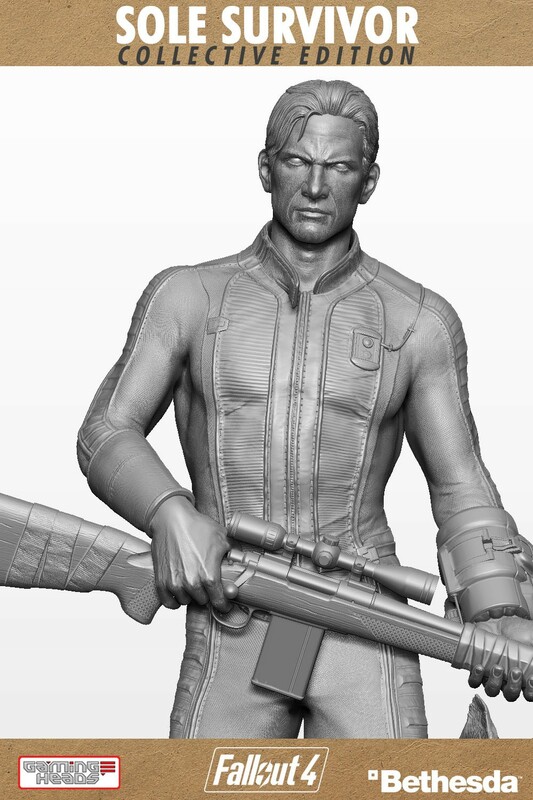 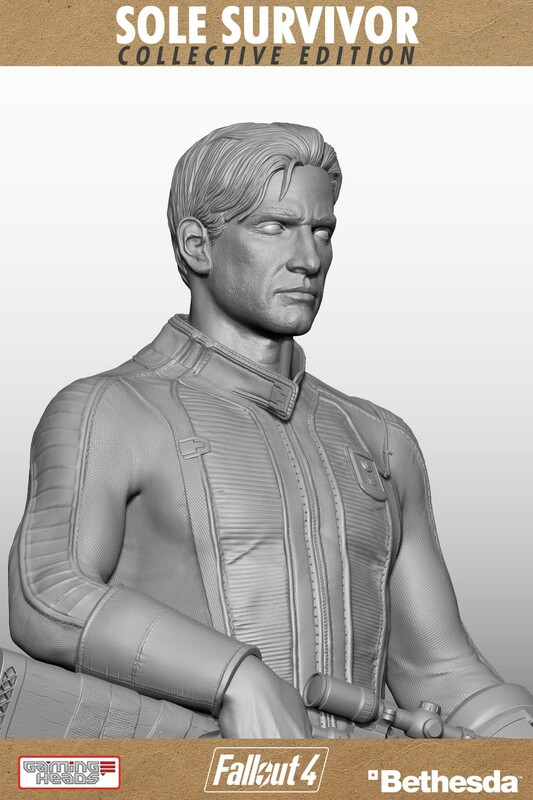 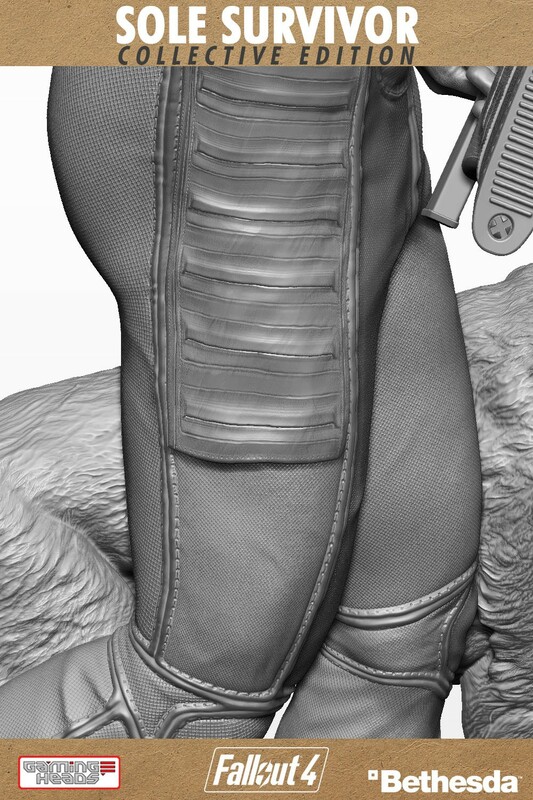 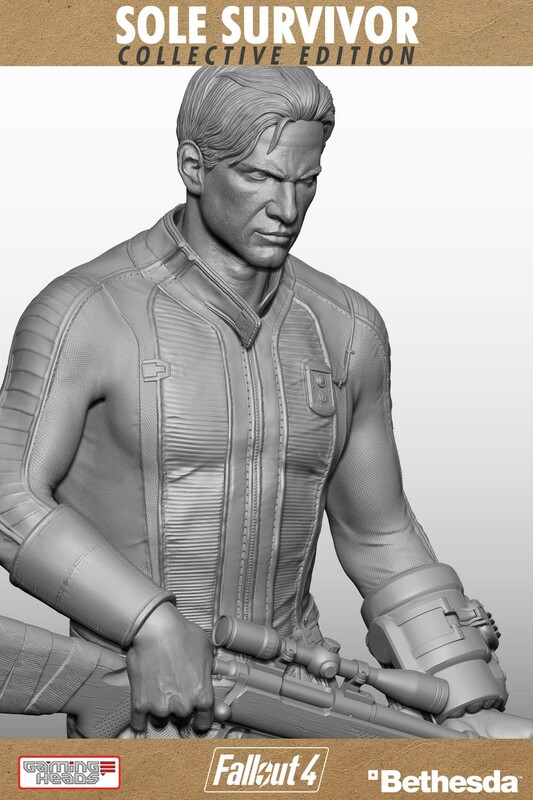 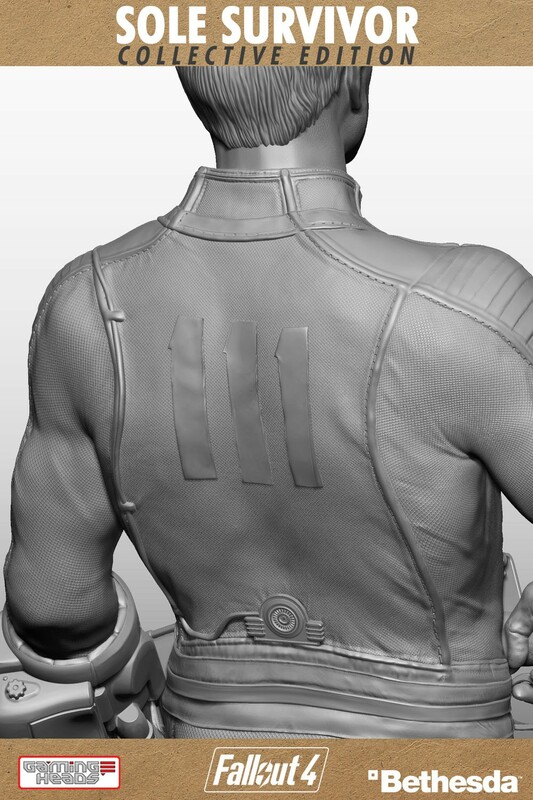 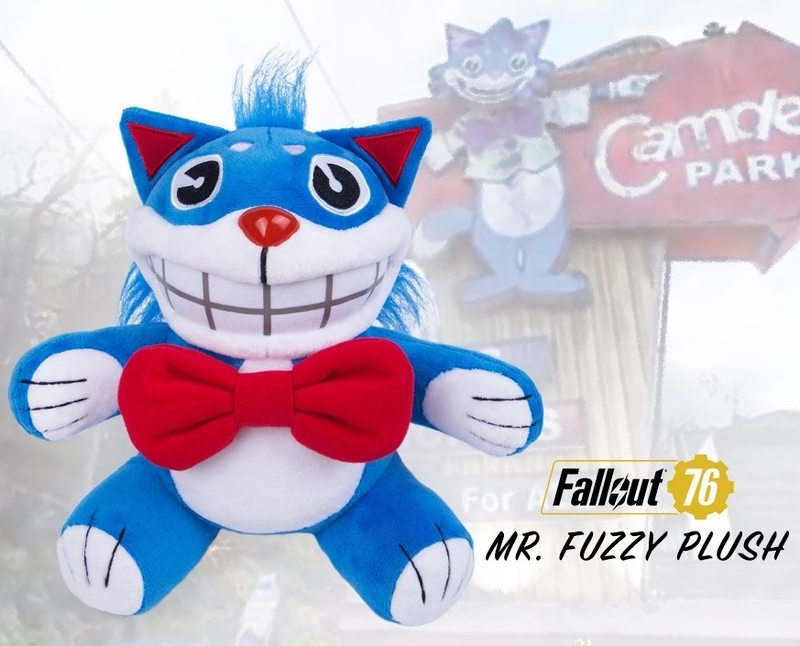 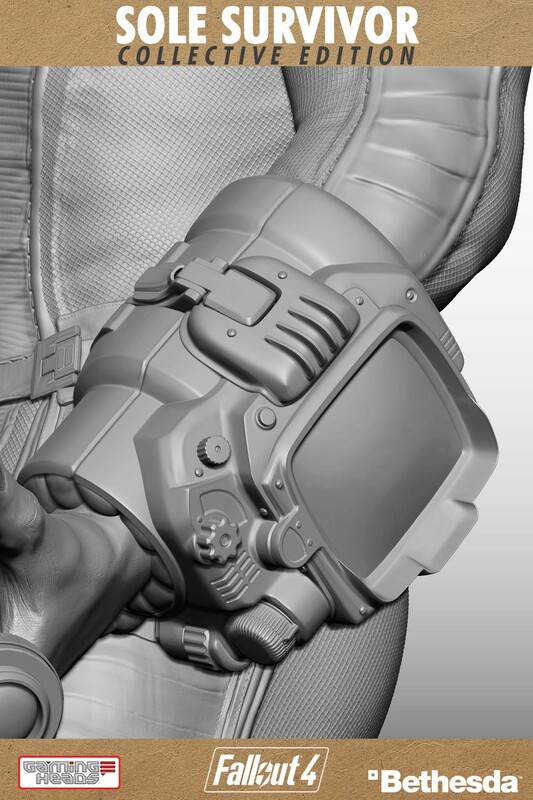 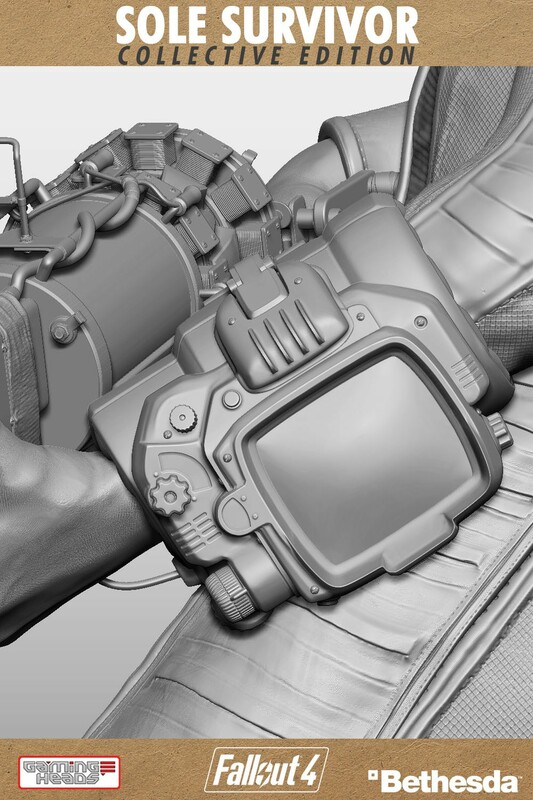 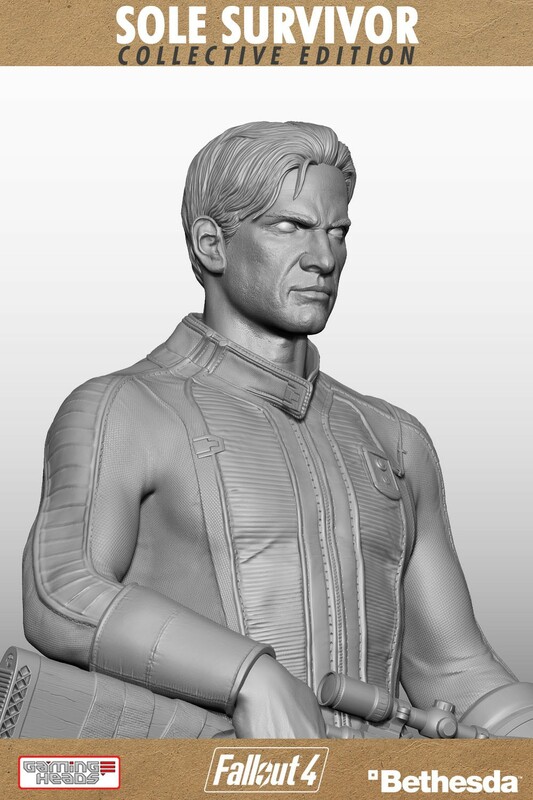 Nate (the male Sole Survivor) is a pre-War resident of Sanctuary Hills in 2077 and one of the two possible player characters available during character creation in Fallout® 4.